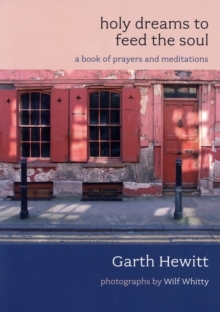 Garth Hewitt travels to the Holy Land to uncover the story of the 'living stones', the forgotten faithful. As the Holy Land is home to three faiths, he tells of peacemakers from Christian, Jewish and Muslim communities and of those who are not necessarily religious. 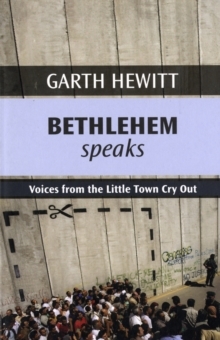 We find that the 'little town of Bethlehem' has shrunk in the last few years without people even noticing; that there has been ethnic cleansing of the indigenous community and a struggle for human rights; that an amazingly resilient community can take no more and that its raw wound is an indication of the lack of balance and wisdom in the way the West has responded to the cry for justice. 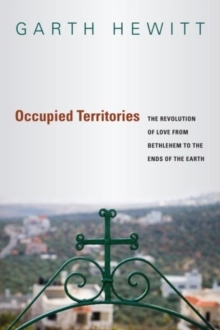 The volume ends with a look at why fundamentalists claim the Holy Land and suggests that there might be another way forward.